Do you have a son or daughter playing youth sports? Football, soccer, baseball, and basketball can be very dangerous for your child’s teeth. At Mason Dental in Grapevine, we think athletic mouth guards are a must. Football is a rugged contact sport, yet there is a relatively low rate of tooth injuries compared to other contact sports. Why? 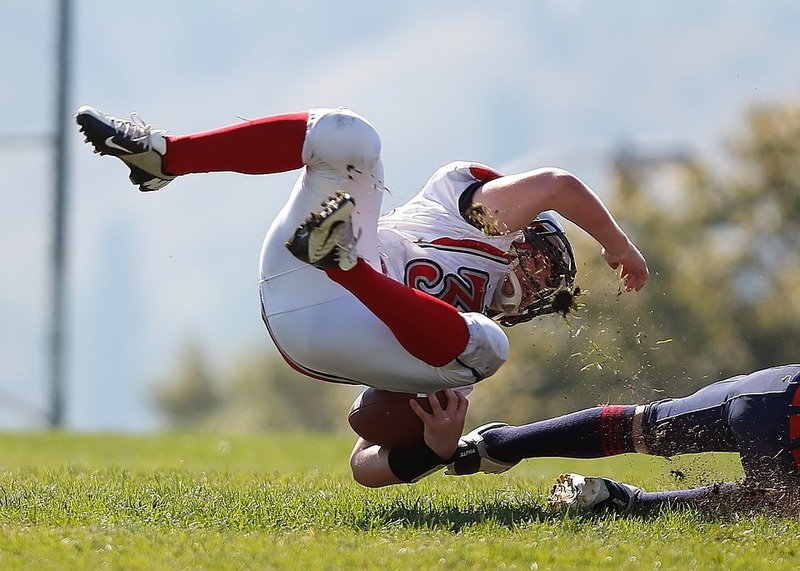 Football players are required to wear a mouth guard and a helmet. If your child participates in a contact sport and does not currently wear a mouth guard, we recommend that you pick up an appropriately-sized mouth guard and make sure they wear it. They are available at most athletic supply stores. Even better, ask about the custom-made mouth guards available from Mason Dental. These provide a higher level of protection than the boil-and-bite mouth guards you get at the store. At Mason Dental in Grapevine, the health and safety of our patients’ teeth is paramount. We offer general and cosmetic dentistry, emergency dentistry, and are a mercury-free practice. Make an appointment with us today.